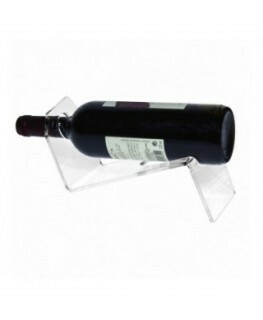 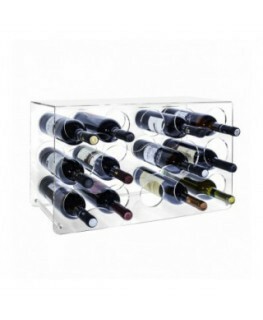 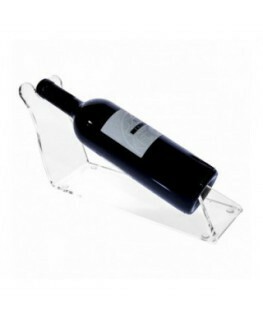 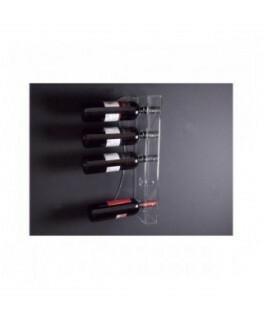 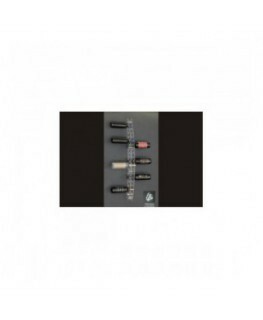 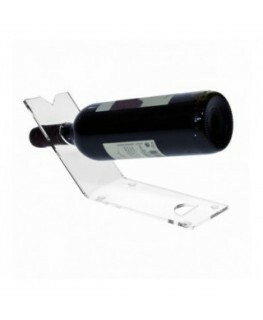 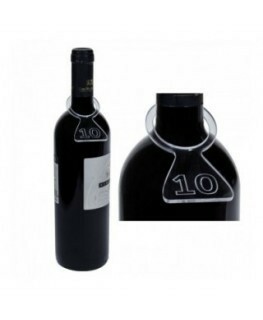 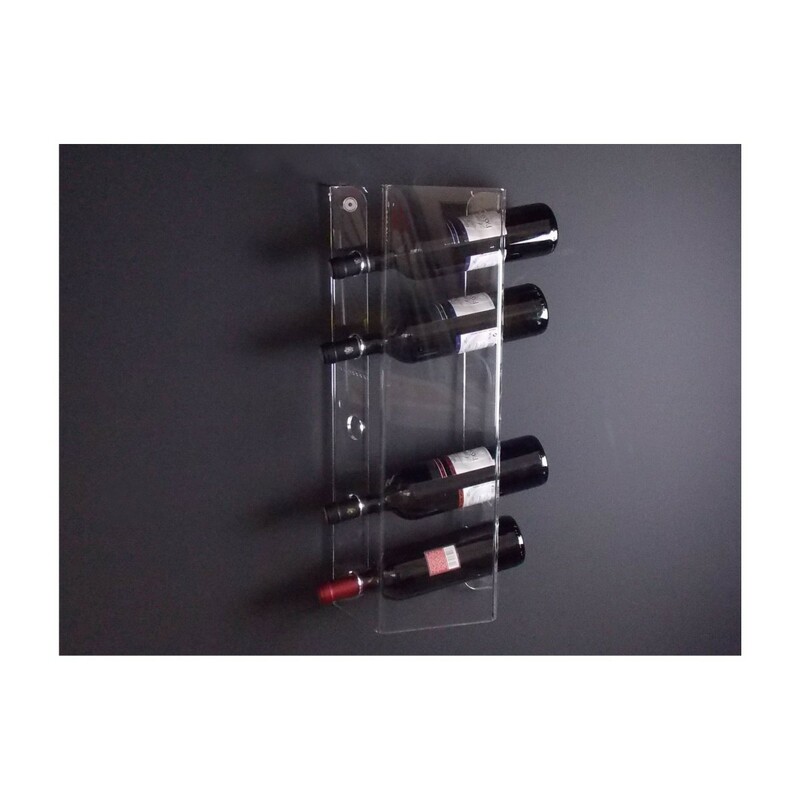 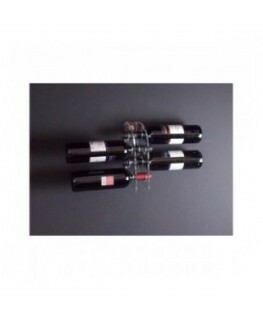 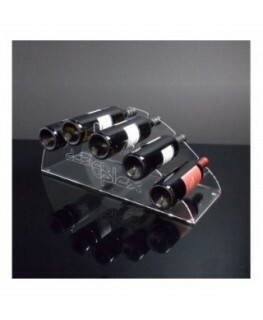 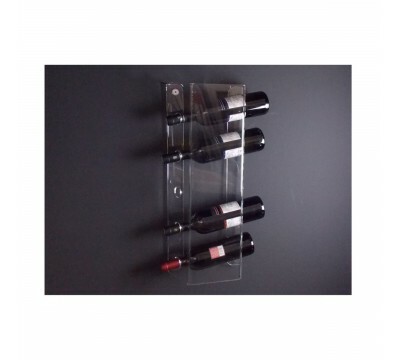 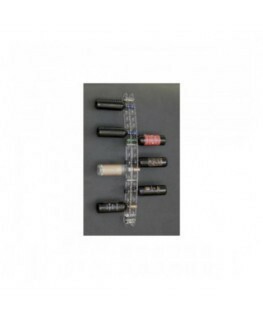 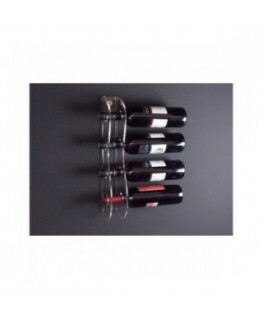 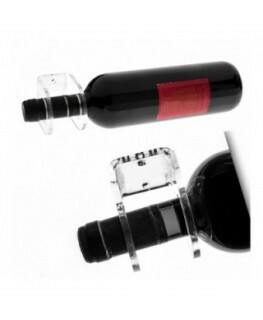 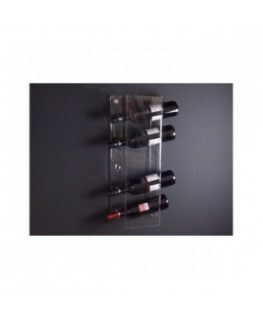 This 5-bottle clear acrylic wine rack display is functional to place the bottles horizontally. 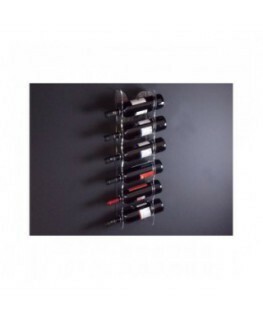 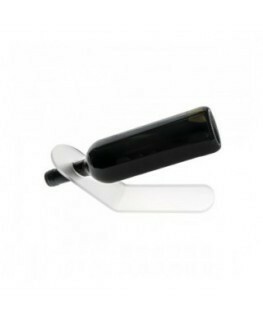 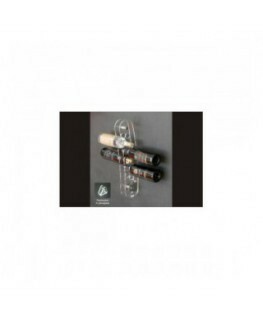 The display is perfect for both rustic and modern settings and for wine bars, cafés too. 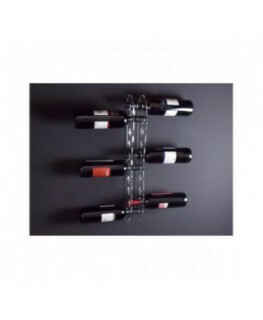 It has to be fixed to the wall with screws and bolts (screw kit is provided).